Industrial Refrigeration (IR) was originally conceived in 1958 when Mr.Ramprasad Ruia pioneered Car Air Conditioning in India. Mr. Ruia decided to name his company Gorakhram Haribux (GH), after his ancestors, Gorakhram & Haribux. Car-Air Conditioning was followed by Room Air Conditioning. Over the years, GH’s portfolio grew by the addition of Refrigerant gases, Solenoid Valves, Expansion Valves, Thermostats, Controls, Refrigeration Quality Copper Tubes, etc. 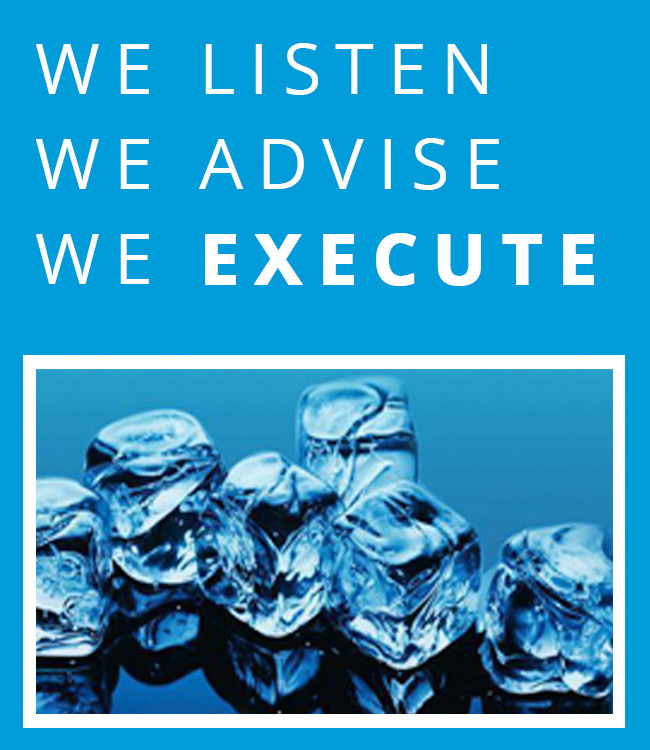 IR was eventually spun off as a separate private limited company – Industrial Refrigeration Private Limited (IRPL).